The Tricorder Transmissions - Episode 13:PoliTreks #12: DebateTrek - Is Edward Jellico Good? 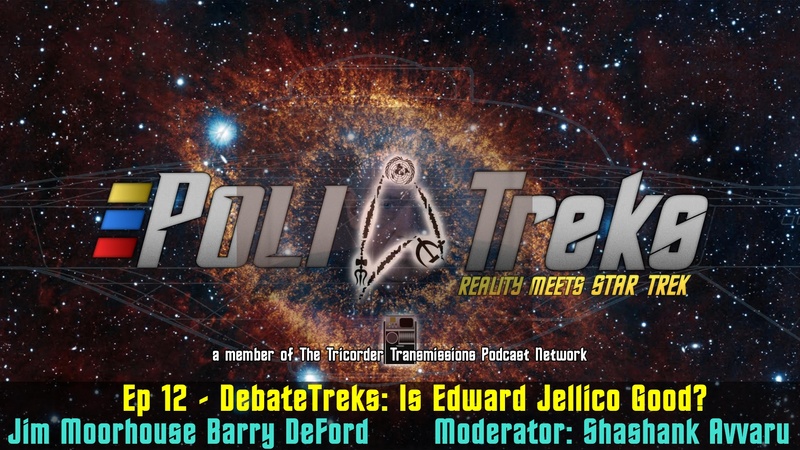 PoliTreks #12: DebateTrek - Is Edward Jellico Good? In News, co-host Shashank Avvaru shares his thoughts about the White House Correspondents Dinner controversy, the Iran deal and explains his absence in the news segment of the previous show. For our main topic, we have one question: IS EDWARD JELLICO GOOD? 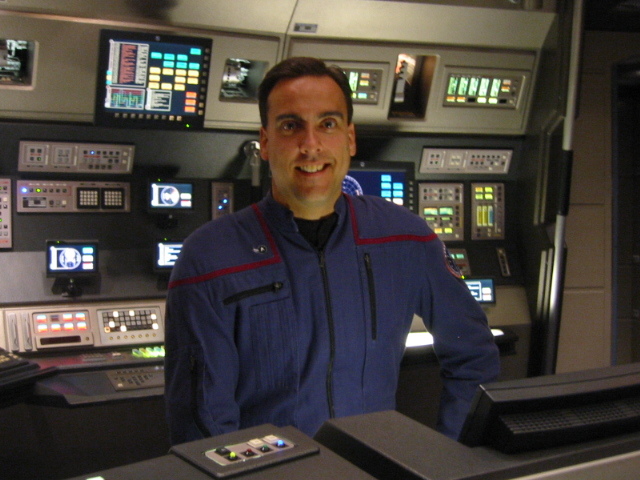 In the debut episode of DebateTreks, co-host Barry DeFord takes on TrekRanks host Jim Moorhouse in an epic war of words over the topic of Edward Jellico. One loves Jellico, the other loves hating him and neither of them are shy about holding back their opinions. Moderator Shashank Avvaru hangs on and tries to make sense amid the chaos!